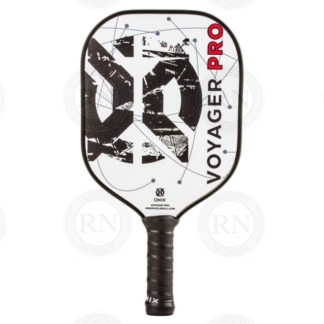 Onix Phantom V2 Graphite Pickleball Paddle. 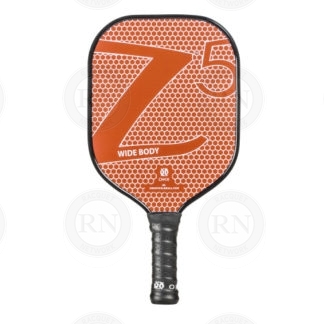 The Onix Graphite Phantom is one of the most popular paddles in the Onix line because of its incredible control. 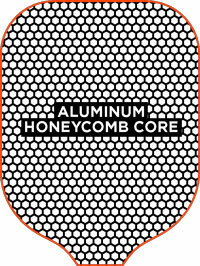 The graphite face and aluminum core deliver outstanding touch, and the light-weight paddle, which weighs in at 7.1 – 7.4 ounces, is easy to maneuver quickly. 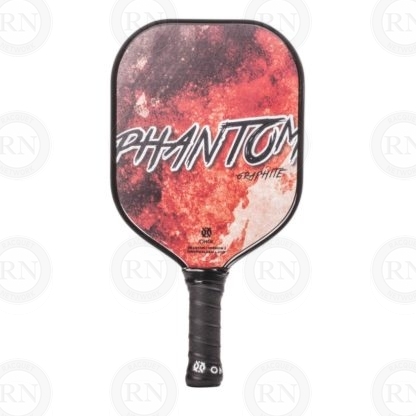 The Widebody shape on the Phantom gives players a large sweet spot on the paddle. 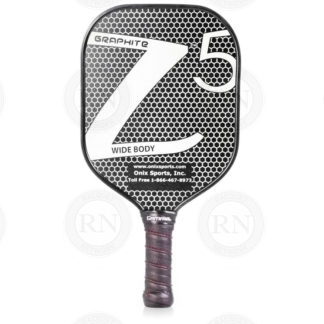 The Graphite Phantom is perfect for the player that is looking for outstanding touch at the net.